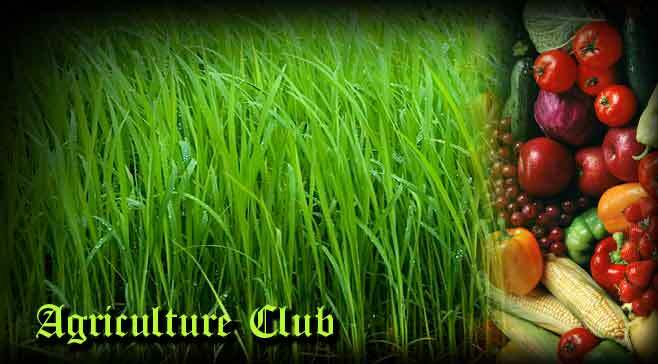 Agriculture Society of Royal College has a major role in all the agriculture cultivations in school. There are about 100 members in the society. The Agriculture Society has been maintaining the College Garden, Agriculture Site (behind the year 10 block), and the Pots near the main gate etc. The members of the Quiz team won First place in many agriculture quizzes. Furthermore we organized “Agri” Stalls at the “Mihikatha Mal Dekma” & “Assala Mal Dekma” etc. The Agriculture Society has managed to earn a sum of Rs.30,000 per stall and all profits were credited to the S. D. S. for school development. The fertilizer project with the help of the Principal was a great success. It has made a large profit for the school. It was appreciated by the Sri Lankan President H.E. Mahinda Rajapaksha. The UNICEF appreciated the activities of the society since we are the First Agriculture society which was selling plants, vegetables & composts to the outsiders. We have begun a Bee keeping farm in school to produce honey as well. With hard work & great difficulties The Agriculture Society has been a success to have played a significant role in school activities.